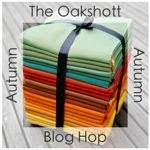 A big, warm welcome to my stop on the Oakshott Autumn bundle Blog Hop. 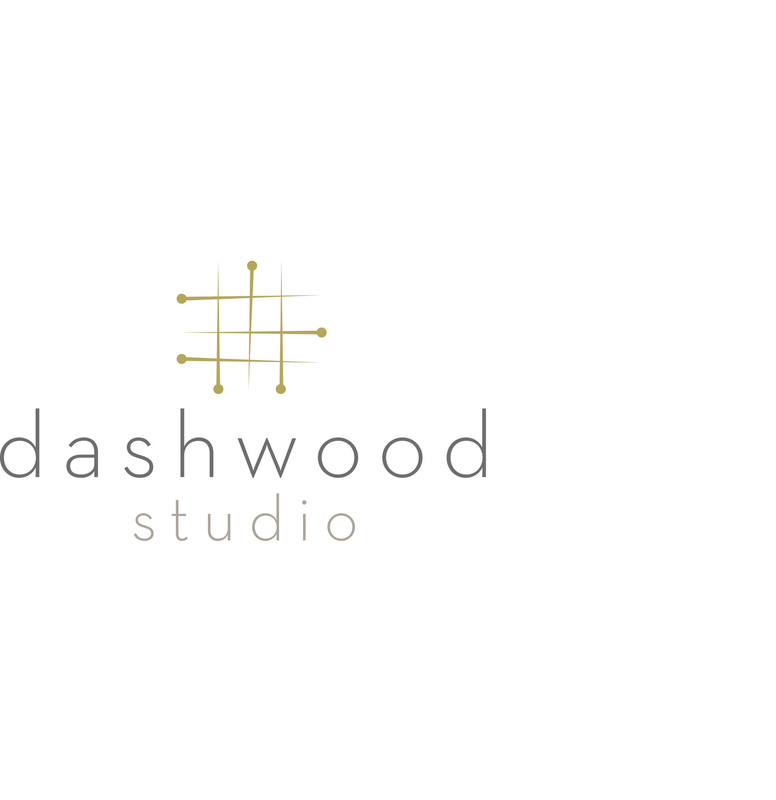 I’m mighty excited to share what I’ve been working on over the last few weeks with you all. 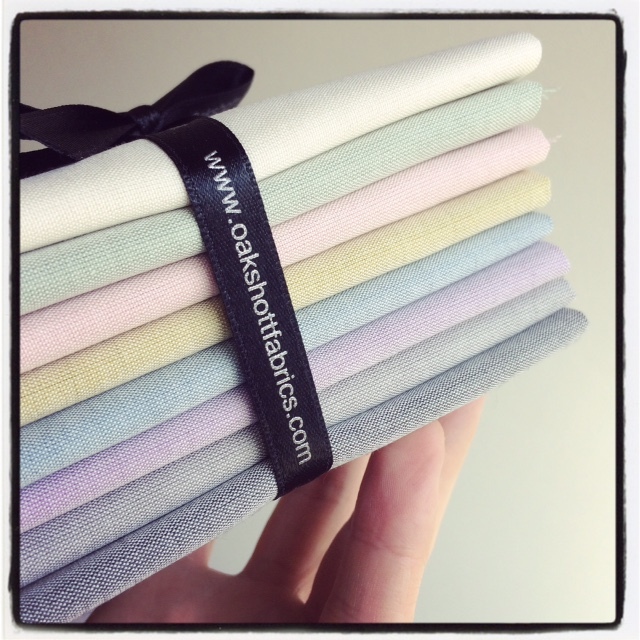 When I first saw the bundle that Oakshott have put together I knew I had to get my hands on it. I mean, come on, just look at those colours, which are not done any justice by my photography. Most people stare at me with a look in their eye that screams “Is this person for real?” whenever I say “Yeah, I’m more of an autumn, winter kind of guy. I’d rather be cold than hot. Give me a log cabin and a roaring fire over a beach any day.” A sun worshiper I am not, so these crisp, season-changing colours are right up my leaf-littered street. Though not my first outing with Oakshott, I’d never used them on this scale before, but I can tell you the pleasure was multiplied. The bundle is a beautiful thing to behold. 21 perfectly folded fat eighths tied together with a contrasting ribbon that got the creative cogs turning. 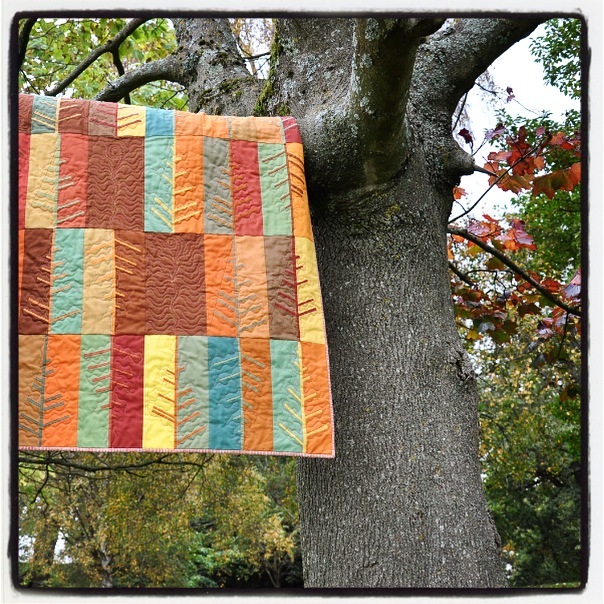 Obviously something autumnal was going to come out of this fabric, but I was aiming for something a little different. After a few inspirational dog walks I became interested in the idea of capturing leaves that have broken down and become skeletons; those wispy, frail-looking things that sit amongst the bottom of the leaf litter. I got to scribbling and finally came up with something I thought would work. 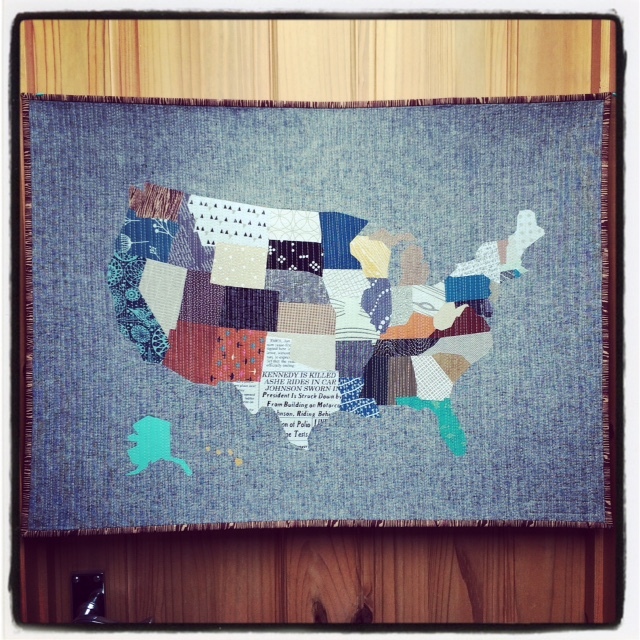 The quilt layout is simple and finishes at 44″ x 60″. 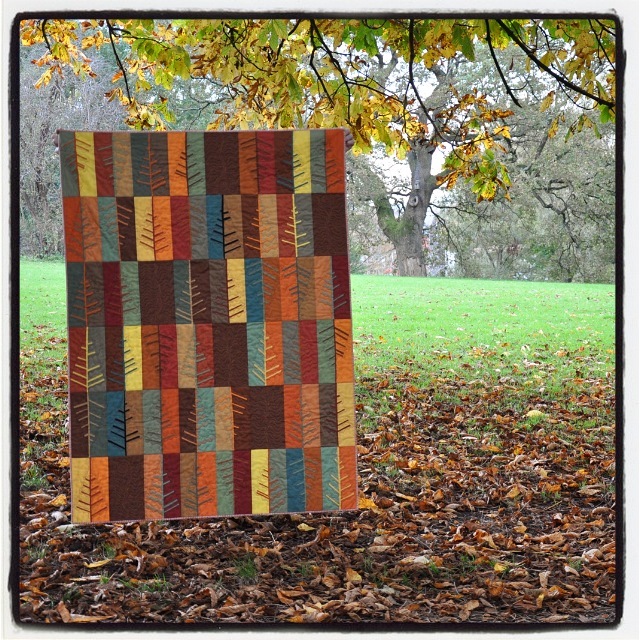 The leaf skeletons blocks are pieced into rows, with the odd one turned upside down for some added interest. 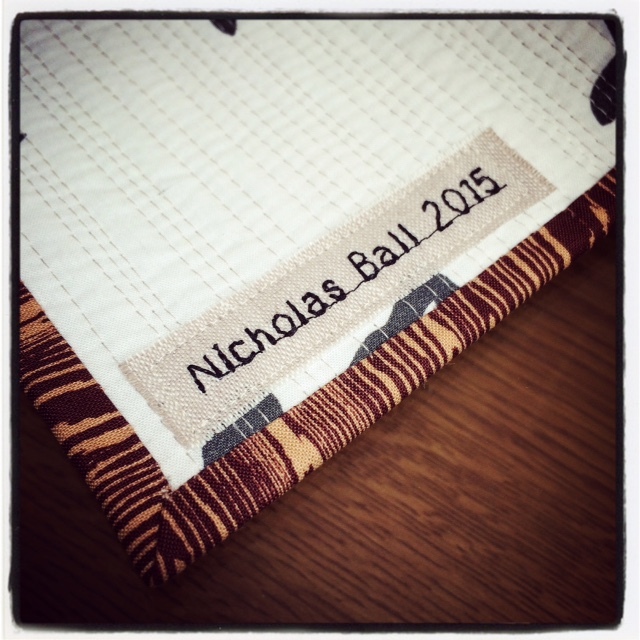 Since I requested some additional yardage in the nutmeg colourway, I used that to add some negative space in between. I kept the quilting simple and used a variegated thread to quilt leaf shapes around the skeletons, whilst using the open spaces to add some more elaborate, fern-like leaves. 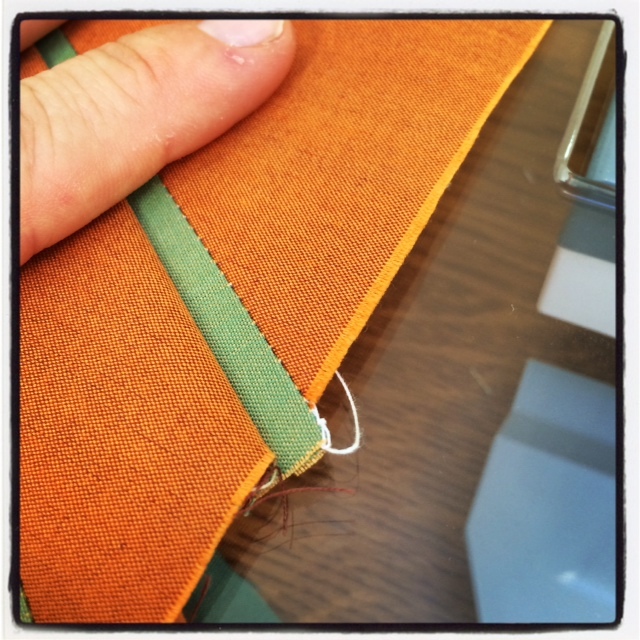 The backing is a great monochrome leaf-shaped print I found at Ikea and the binding, an orange line print from my LQS. 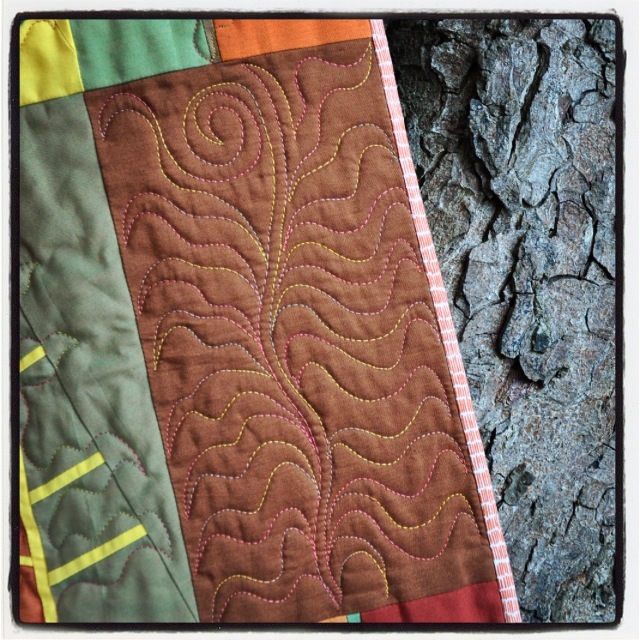 I recently started cutting my binding strips to 2″ and I really like the skinnier binding on this quilt. 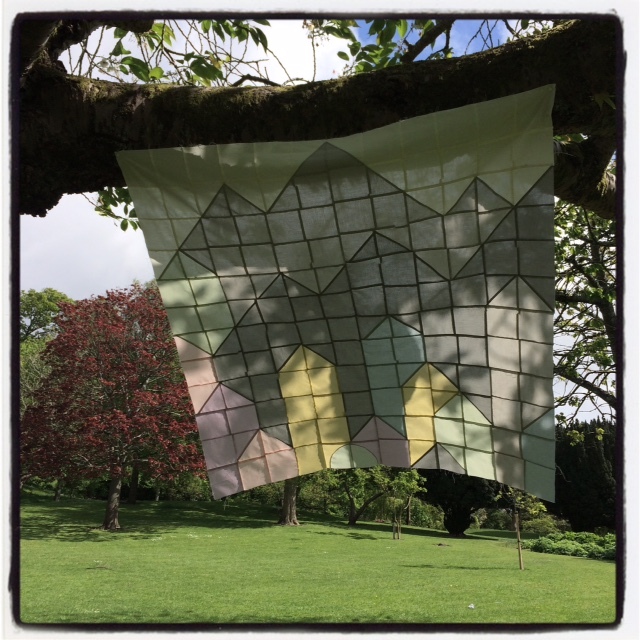 Want to make your own leaf skeleton block? Well you’re in luck. Here’s a tutorial! The fat eighths in the bundle measure approximately 27″ x 10″, though you may find some slight variation. Since this block is pieced improvisationally, exact measurements aren’t essential as we’ll be squaring the blocks up at the end. You may want to read through all the instructions first to get an idea of the technique. 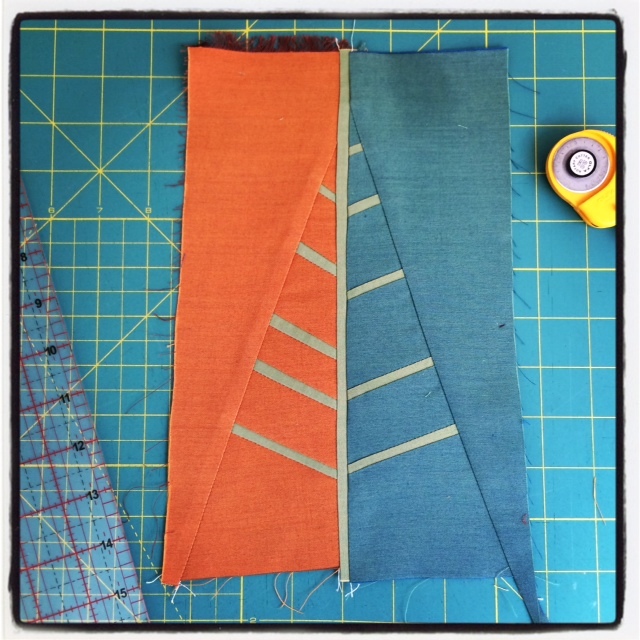 Before starting, I pressed and starched all my fabrics, though feel free to skip this step. 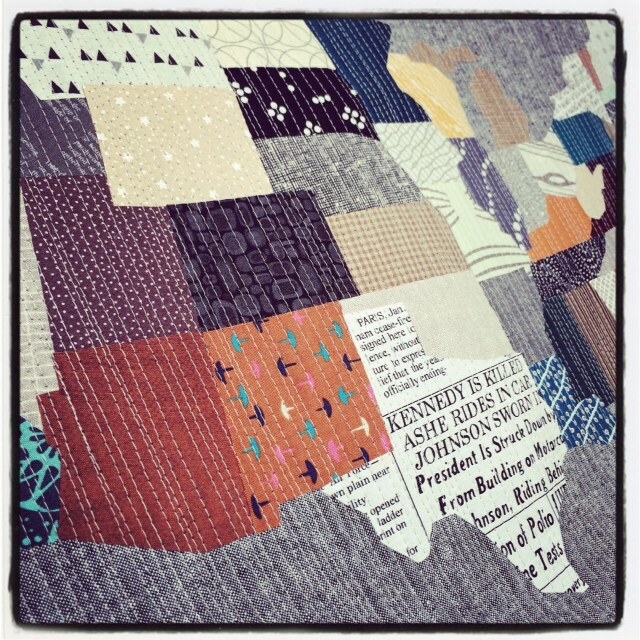 Each of the fat eighths will yield 2 blocks, though you need to mix and match from different fabrics to achieve contrast. Take your first fat eighth and cut it as follows, remembering the exact measurements may be ever so slightly different. 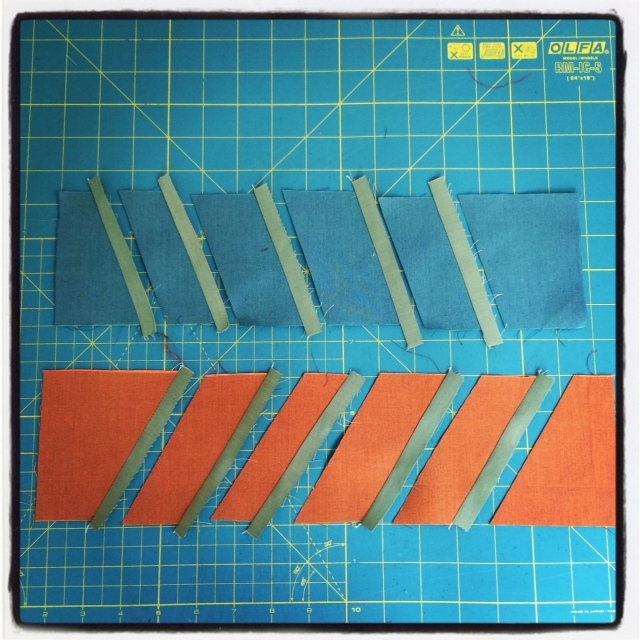 Four rectangles approximately 4″ x 13″ from the remaining fabric. Take the one of the longer strips and cut it in half. 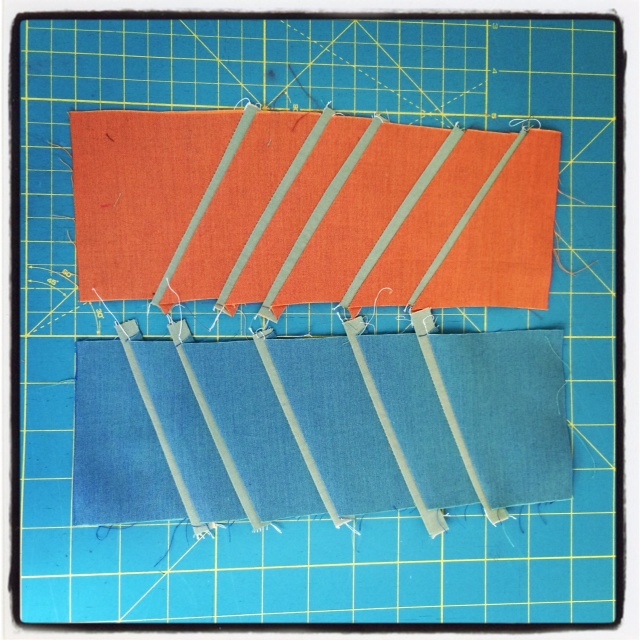 Take the 2 shorter strips and cut each in half to give 4. 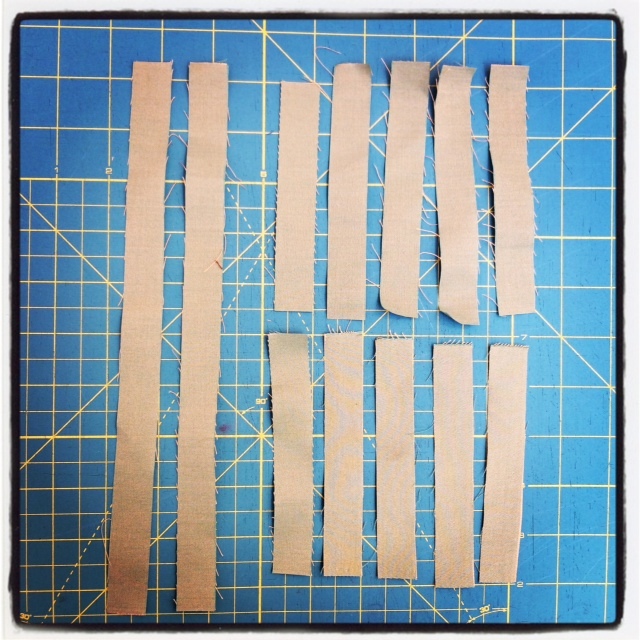 Take the second longer strip and cut it into 6 pieces the same size as those cut from the 2 shorter strips. 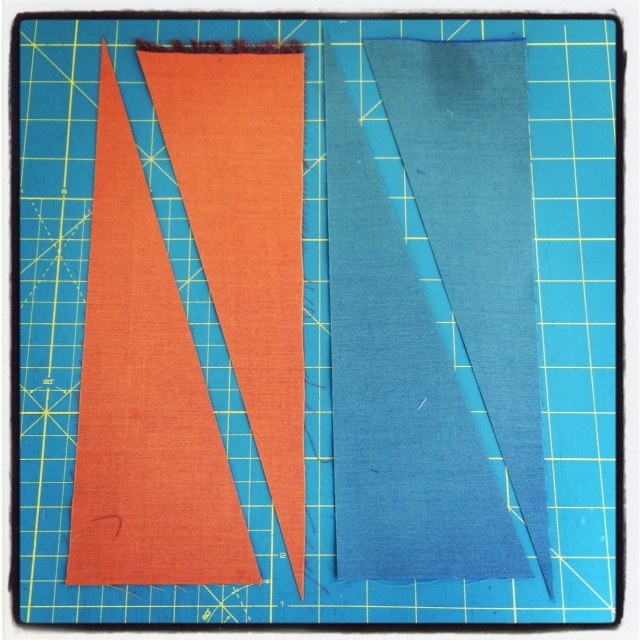 Take 2 of the rectangles and cut each from corner to corner to give 4 triangles. You can see that in the example above I’ve taken fabric from 2 different coloured fat eighths. This will make each side of the block a different colour. 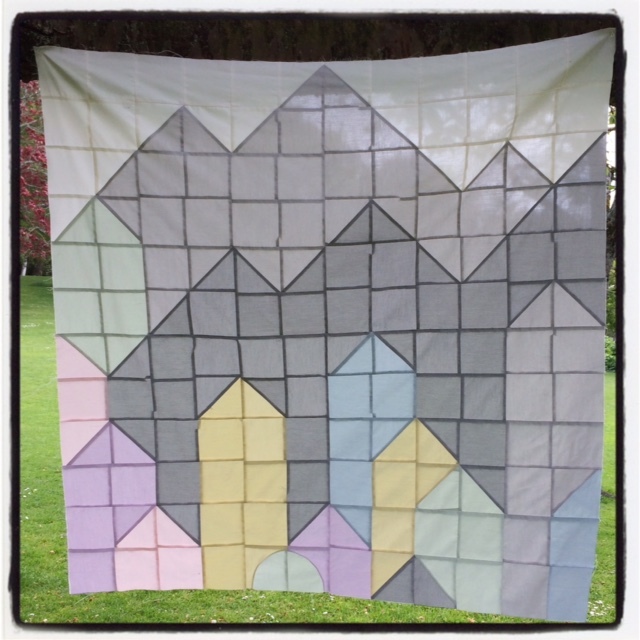 If you’d like both sides of your block to be the same, simply use all the rectangles from the same coloured fabric. However, the leaf skeleton fabric must be different in order for it to be seen, so be sure to take that from a different fat eighth. 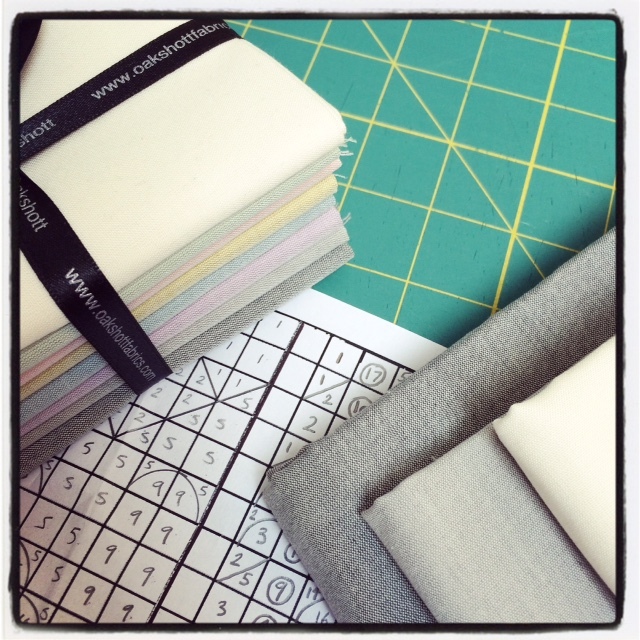 I found it easier to cut all my fabrics first and then mix and match the colours. 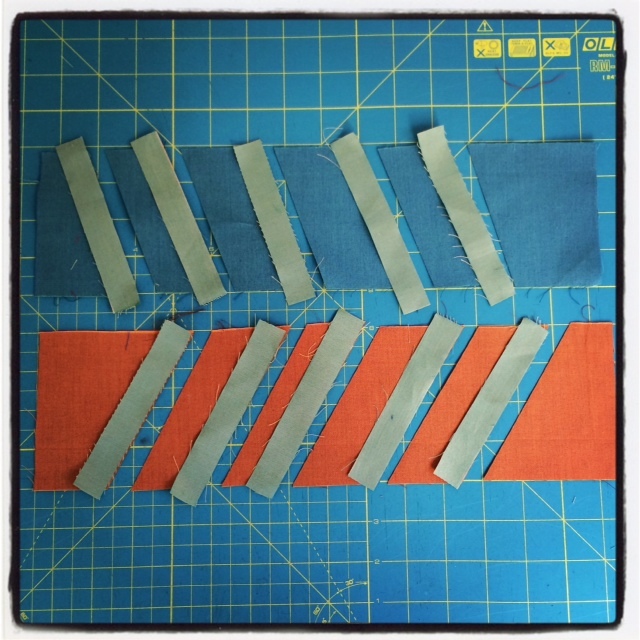 Take the remain 2 rectangles and place them on your cutting mat. 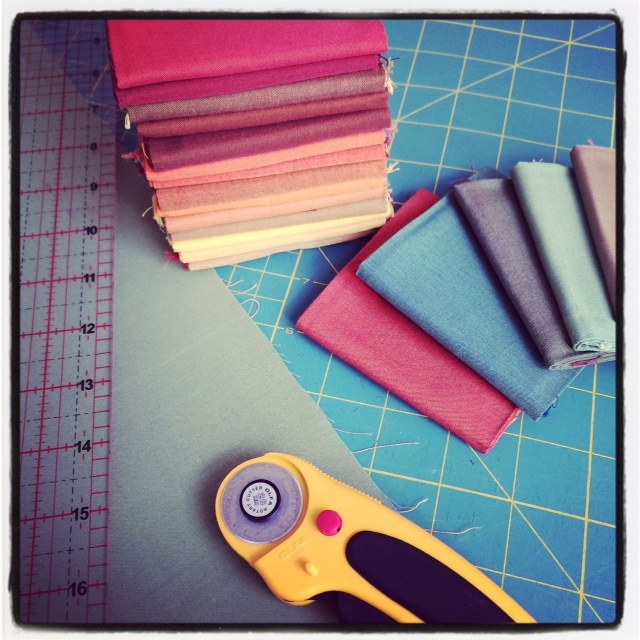 Using a rotary cutter and ruler make 5 angled cuts along the length of each rectangle, varying the widths as you go. Be sure to cut one rectangle with the angle towards the left and the other with the angle towards the right, as shown in the picture. 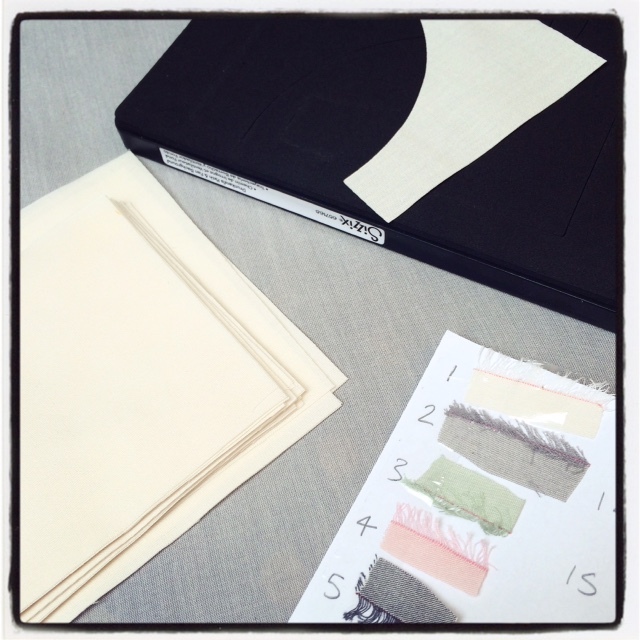 If you want a particular colour to be on a specific side of your block, it’s important to cut as follows. 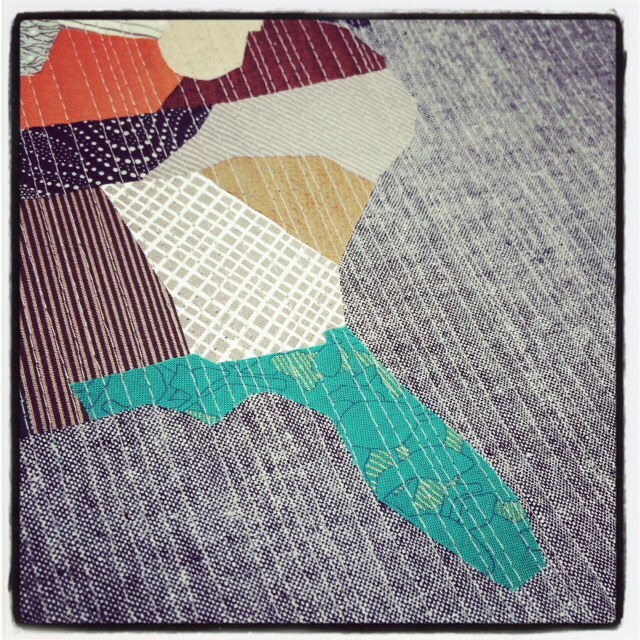 To be on the RIGHT hand side of the block, the cuts must match the green fabric above. 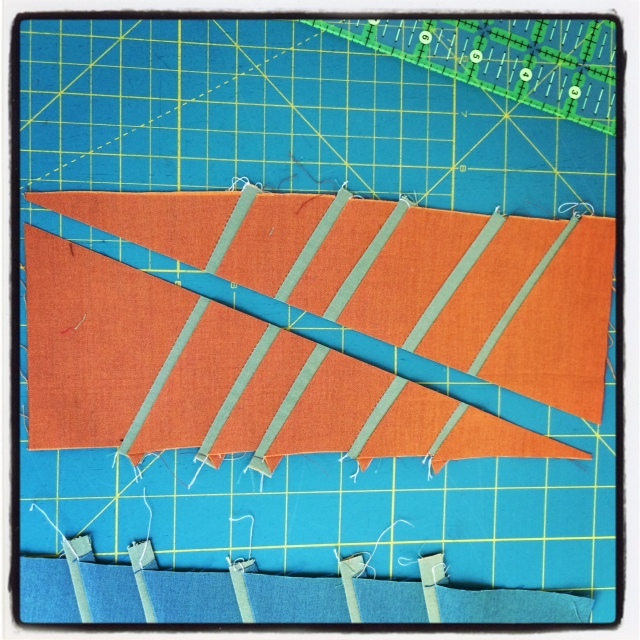 To be on the LEFT hand side of the block, the cuts must match the orange. 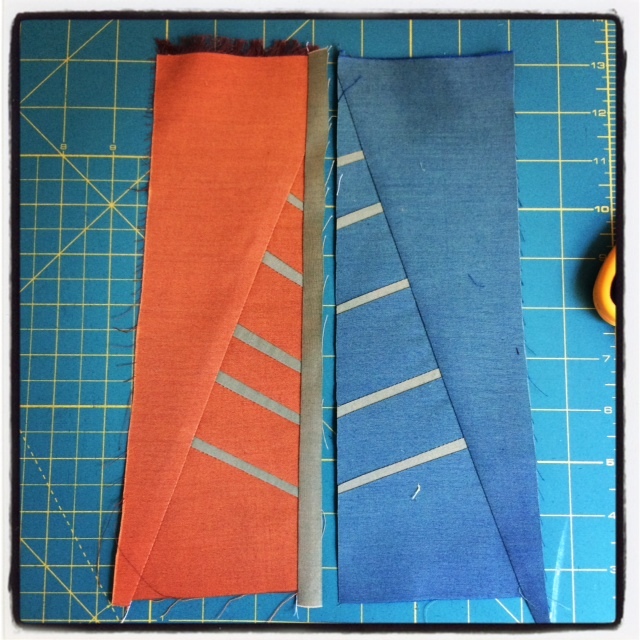 If you don’t mind what side they appear on, or if you’re using the same fabric, just make sure you have one set of cuts going one way and the other going the opposite. Hopefully you’re all still with me and I’m not confusing you too much! Its gets easier from here on, I promise! Take your 10 short strips and place them into the cuts you’ve just made. 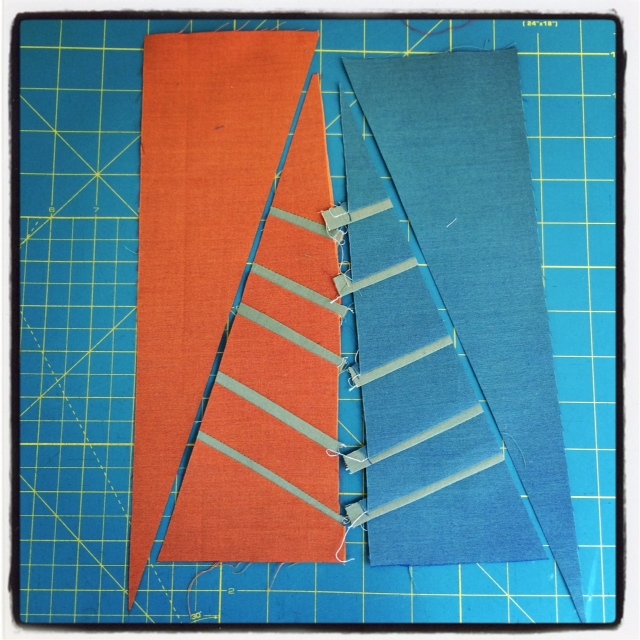 Using a quarter-inch seam (although accuracy is not as important for this block) sew a strip right sides together to each of the cuts, then press the seams to the side. Make sure to keep the pieces in the correct order. 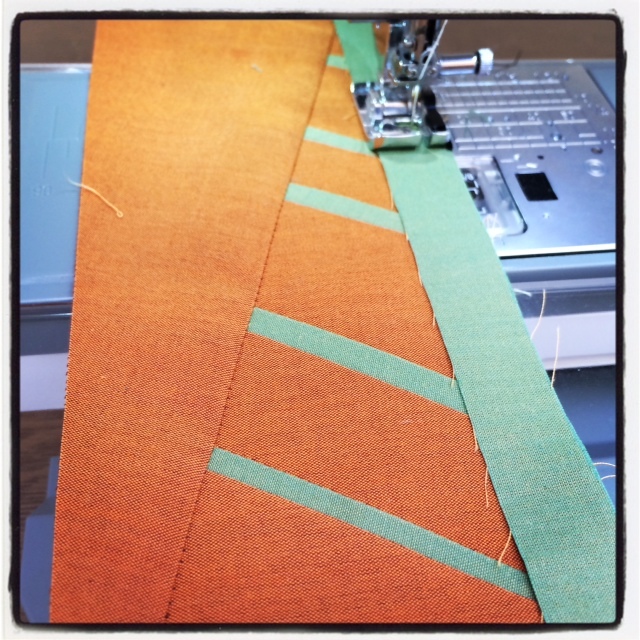 I found it helpful to chain piece all the strips first, then snip them and place them back onto my mat. Next sew each of the pieces of the rectangle back together, making sure to line up the edges as shown above, and press the seams to the side. Repeat for the second rectangle. You should now have 2 rectangles each with 5 strips in them. Yay! Cut each rectangle from corner to corner to give 4 triangles. 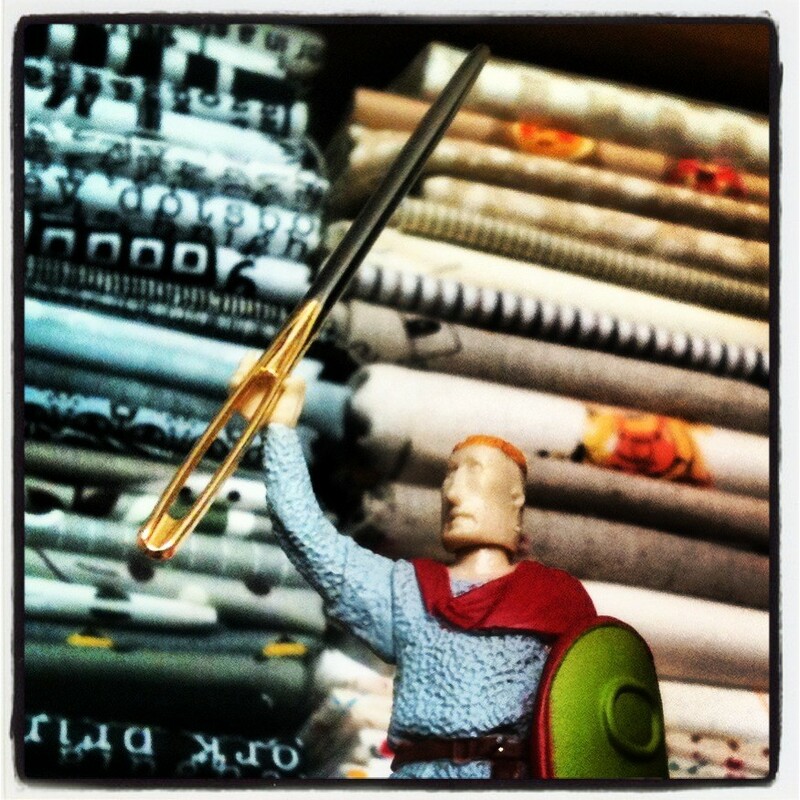 Again, a little thought is needed to make sure you cut in the right direction. You can see above that in the block, the leaf skeleton “arms” always point upwards. You’ll want to make sure that you cut from the corners that will result in that. 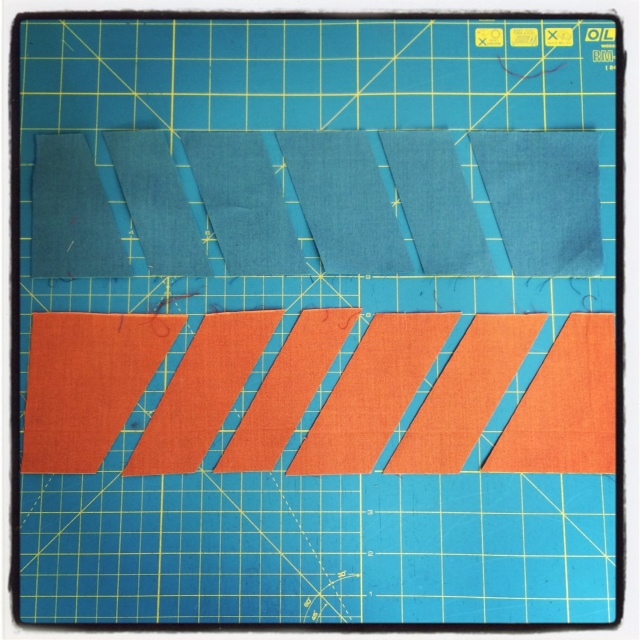 Also, you can see that the direction we cut when we inserted our strips has resulted in the green fabric being on the right of the block and the orange on the left. Just be sure to refer to the pictures before making any cuts. The worst that can happen is that your leaf limbs will point downwards rather than up, and who knows, maybe you’ll like that! 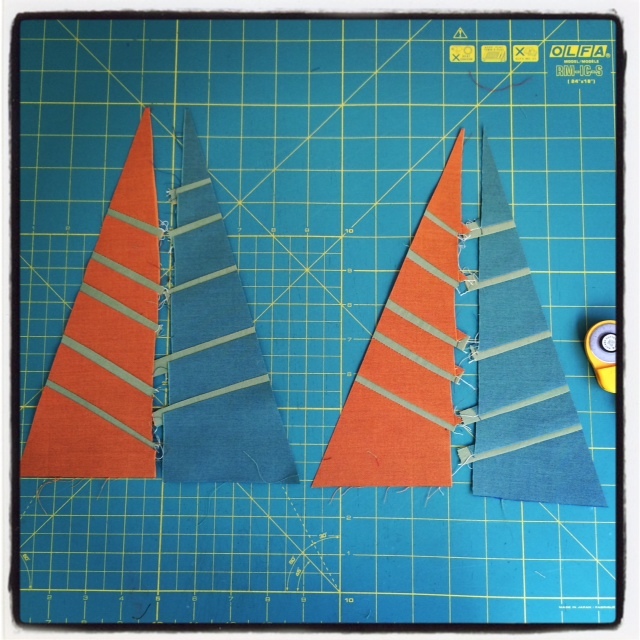 Sew a plain triangle to the cut side of your striped triangle and press to the side. Repeat for the other 3 striped triangles. 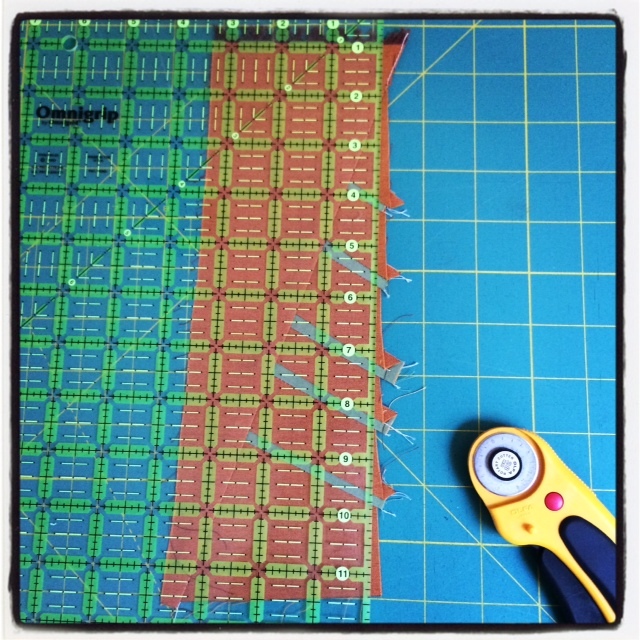 Use your ruler to straighten the other side of the block, taking care not to cut too much away. 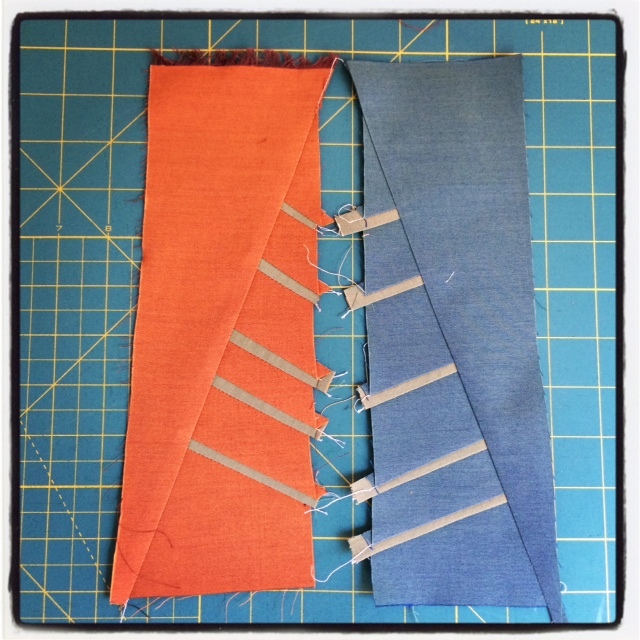 Take your remaining long strip and sew it to the long edge, allowing a little overhang at the top and bottom. 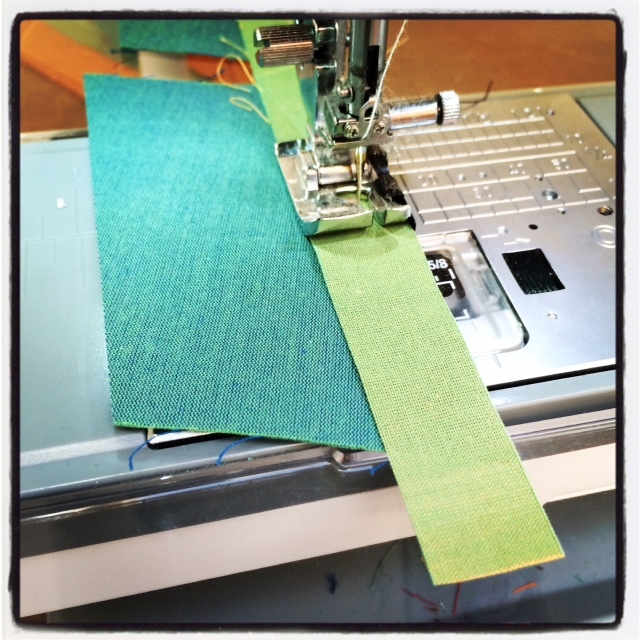 Now sew the other side of the leaf to the strip. 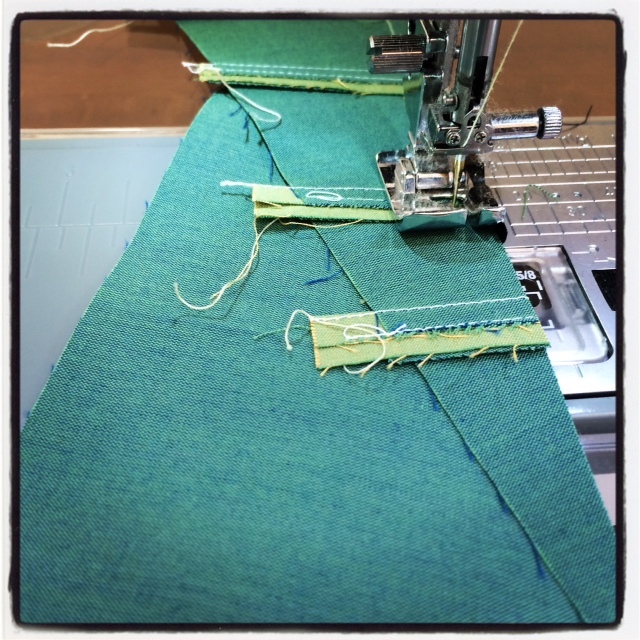 Despite the amount of fabric build up in the central section of the block, I pressed my seam to the side and had no problems. Do what works for you. You now have a completed leaf skeleton block! All that’s left to do is to square it up. Due to the improvisational nature of the block the finished size will depended on a few things, most notably the amount you trimmed from the side before inserting you leaf’s spine. 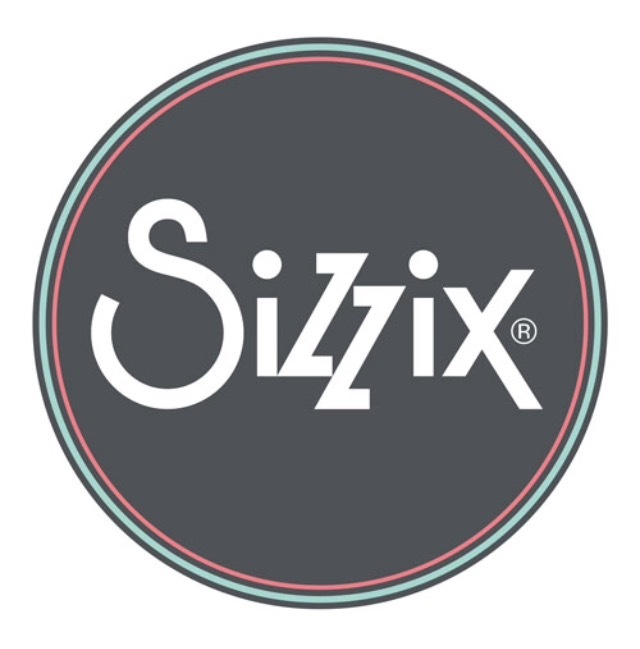 You may notice that you fabric has distorted somewhat, due to all the bias edges. Panic not! This is a fun block and shouldn’t course stress. Just trim all your blocks down to the size of your smallest one. 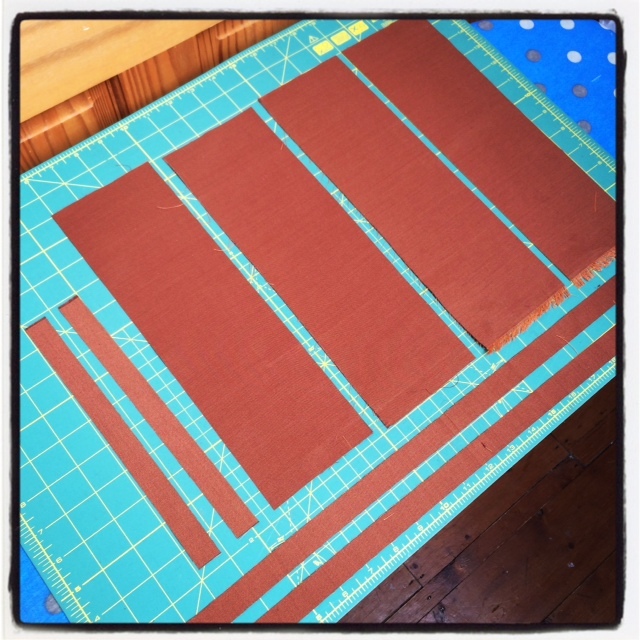 I found that I could trim mine to 6″ X 10.5″ for a block that finishes at 5.5″ x 10″. And there you have it, a leaf skeleton block all ready for your own leaf skeleton quilt. These really do look good en mass, and I’d love to see them mixed in with some other leafy block for a real forest feel. I’d love to see your versions of the blocks, so feel free to add any links to your work in the comment section below. If you’re on Instagram, feel free to tag me or use the hashtag #leavesfromtheattic so I can check out what you’ve been up to. This is my first ever tutorial, so please be gentle with me! If you have any questions or there’s something you don’t understand, please leave a comment below and and I’ll get back to you. I’d like to say a huge thank you to Oakshott for giving me these goodies to play with, and to Lynne of Lily’s Quilts for organising the blog hop. Make sure you check out all the other great stuff that my extremely talented peers have come up with by visiting all the other stops of the hop.